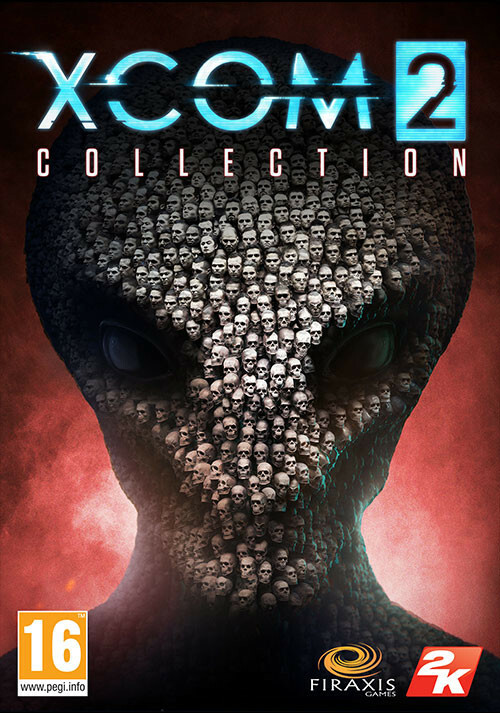 Buy XCOM 2 Collection as a Steam Key. 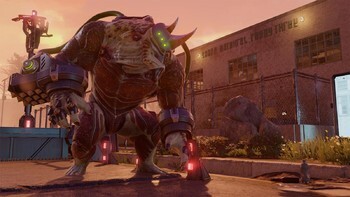 The XCOM® 2: War of the Chosen expansion adds extensive new content in the fight against ADVENT when additional resistance factions form in order to eliminate the alien threat on Earth. 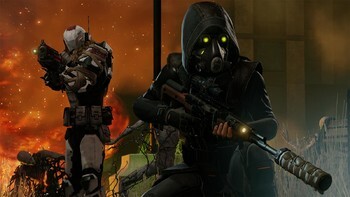 In response, a new enemy, known as the “Chosen,” emerges with one goal: recapture the Commander. The expansion includes new Hero classes to counter the “Chosen”, new enemies, missions, environments and increased depth in strategic gameplay. 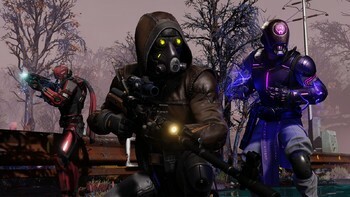 Resistance Warrior Pack: Customize your squad of resistance fighters with a set of bonus outfits and head gear, as well as custom armor and face camo. 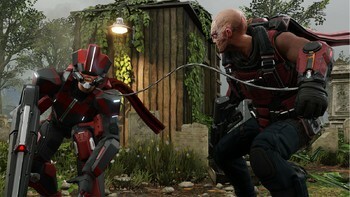 Instantly unlock a survivor of the old war as a new recruit in your barracks. 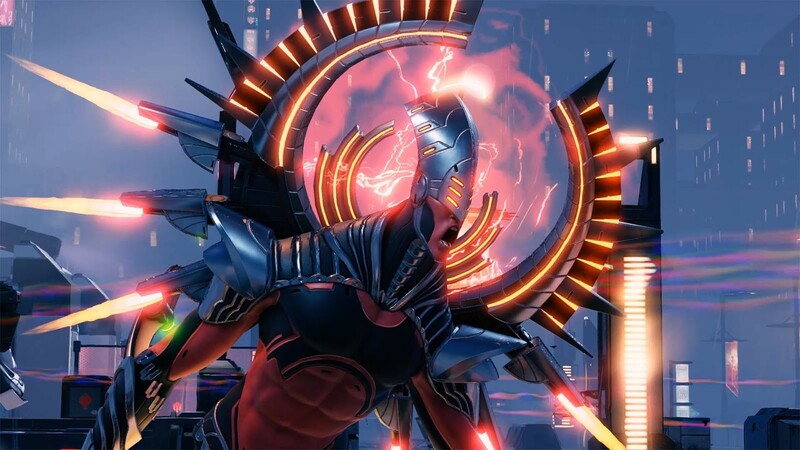 Shen’s Last Gift: Investigate ADVENT’s “Lost Towers” facility where Chief Engineer Lily Shen accompanies your squad in search of her late father’s secretive final project. Discover a unique new soldier class complete with powerful new combat abilities, strategy mechanics, and customization options. 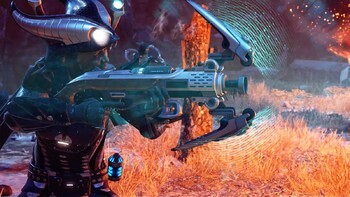 Initial installation requires one-time Internet connection for Steam authentication; software installations required (included with the game) include Steam Client, Microsoft Visual C 2012 and 2013 Runtime Libraries and Microsoft DirectX. ©2018 Take-Two Interactive Software, Inc. XCOM, XCOM 2, 2K, Firaxis Games, and their respective logos are all trademarks of Take-Two Interactive Software, Inc. All rights reserved. 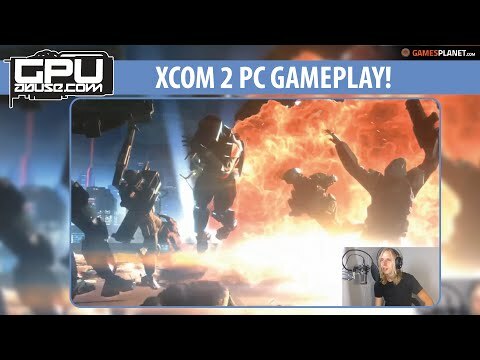 "Punishing and precise, Firaxis has created one of the most demanding - and thrilling - strategy games ever." 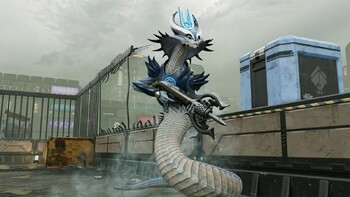 "Alien firefights play out like deadly games of chess. 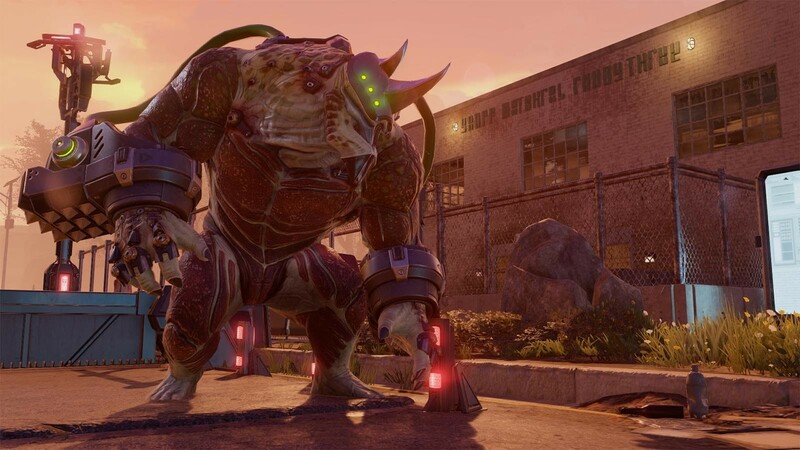 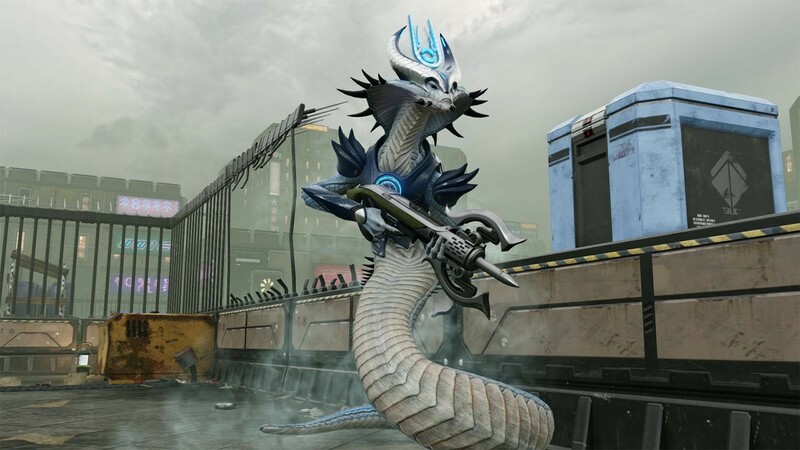 The difficulty tests your resolve, but XCOM remains one of the deepest and most rewarding strategy games on the market"
"Exceptionally tough, rewarding strategy and a masterful reworking of the XCOM formula. 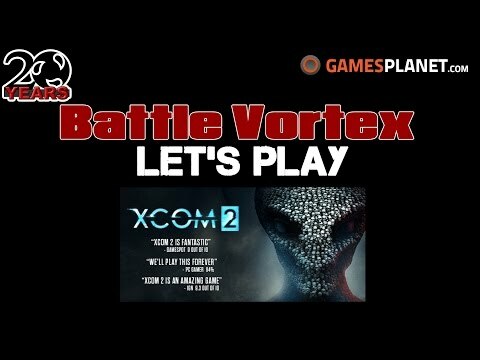 We'll play this forever." 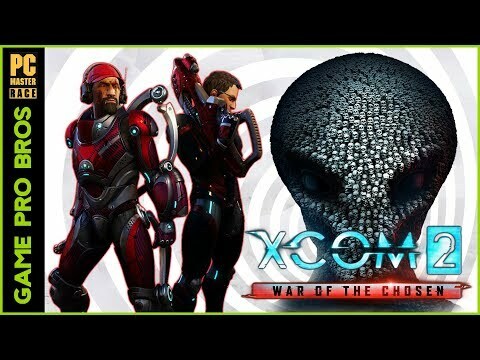 Hey, the DLC's from this collection aren't supposed to be part of XCOM 2: War of the Chosen ? 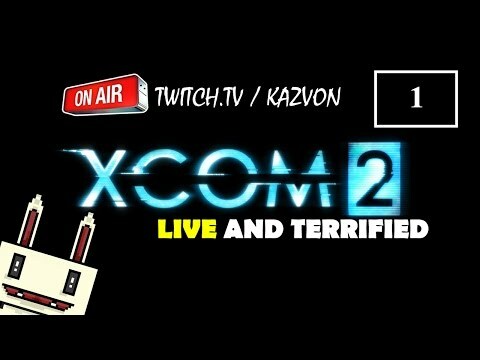 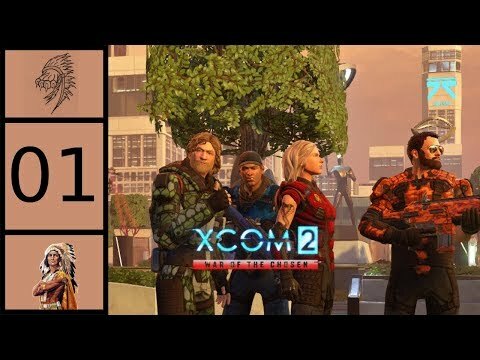 Problems with XCOM 2 Collection?